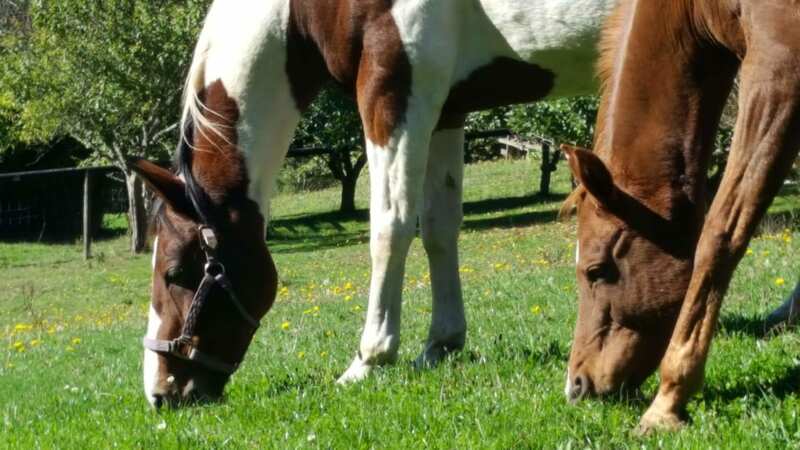 There’s no greater example of team work than the ability of horses to gather together with a common purpose and thrive through clear, honest communication, well honed problem solving skills and creative, innovative solutions to new experiences. An individual depends on each member of the group taking responsibility for his/her actions and role within the group. Each individual counts on consistent behavior of the other members to maintain stable relationships with each other. At all times, the group and its individuals are involved in a cooperative effort towards a common goal. 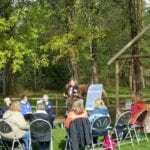 Mutual trust is the underlying foundation of the group. Individuals trust and respect their leaders are operating from a point of good intentions and a commitment to success for all concerned. …and they are ready to teach YOU! 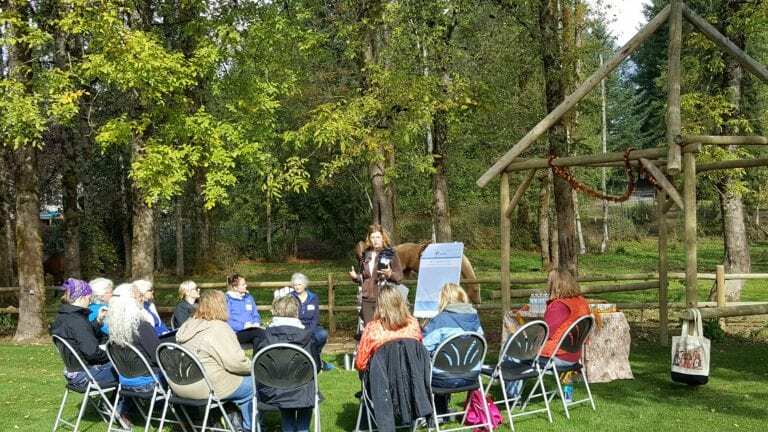 We invite organizations, work groups, nonprofits or anyone interested in developing better communication skills, encourage team building, gain more self awareness and learn to be authentic with the right tools, practices and behaviors to JOIN US for this class. The focus is on specific skills useful to YOUR organization through instruction, discussion and experiential learning. 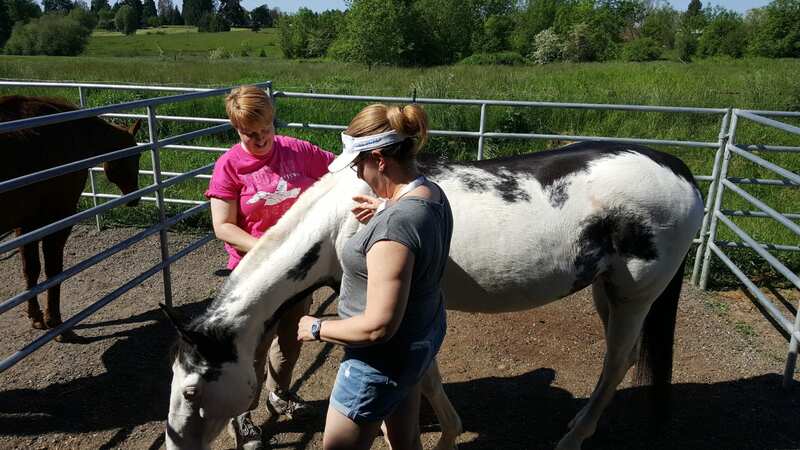 The knowledge you’ll gain through interactions with the horses is practical, usable and designed specifically for your group, based on the surveys you submit to us before class. Develop goals and measurements that can be taken to all levels of your organization and establish common group goals that encourage trust, communication, creative thinking and problem solving skills. 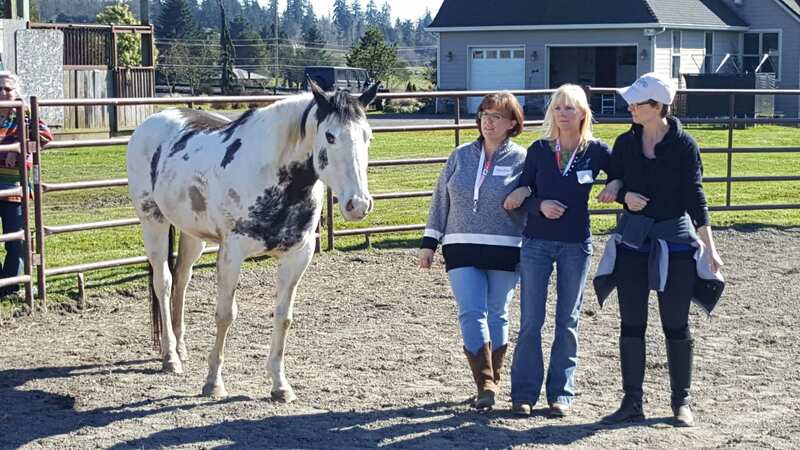 Whatever the strengths and challenges of your organization, we can design a Life Lessons with Horses leadership training class that works for you! 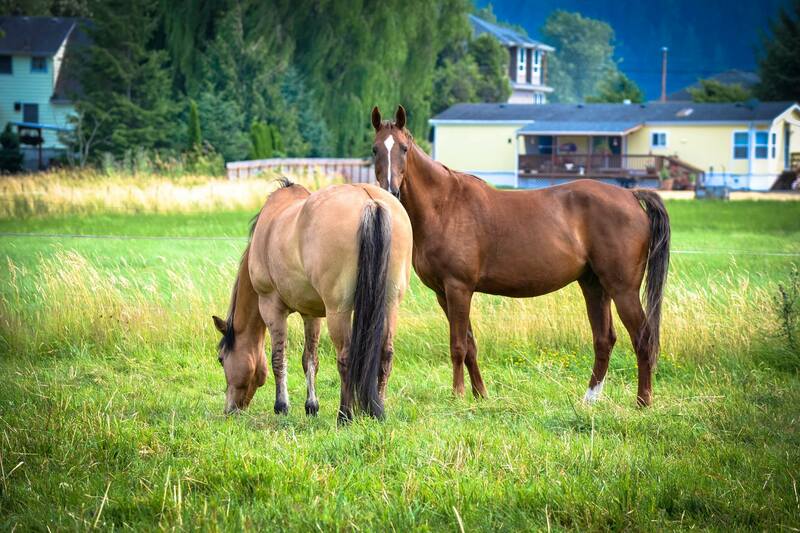 Team building activities with horses focus on common group goals & team/individual efforts that support those goals. 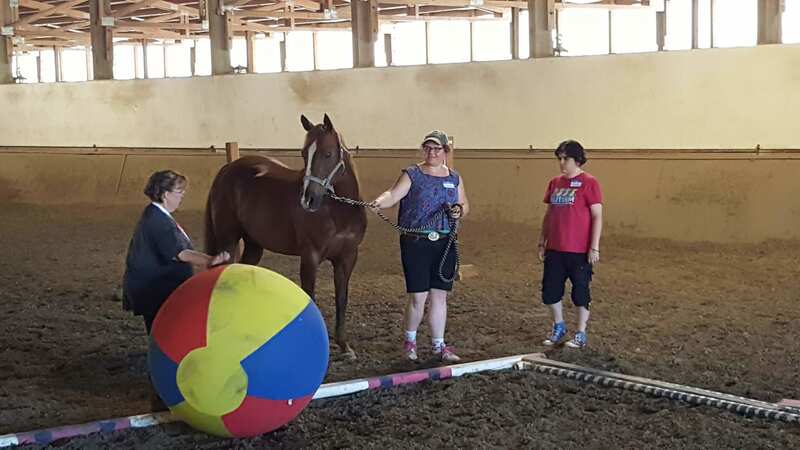 Activities with horses are designed to encourage groups to clearly define roles/responsibilities in the group while enhancing specific strategies and skills. 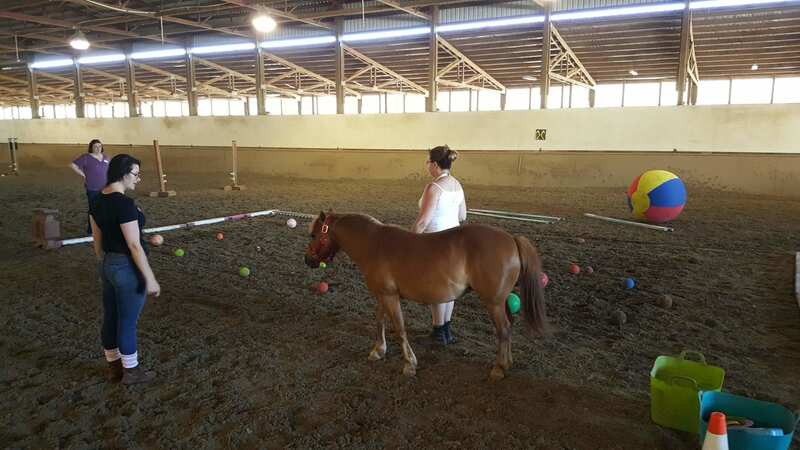 Develop measures of quality in the work you do and discover how to recognize continuous improvement during activities that allow the horse to reflect your approach and attitude to the task. Learn to use time wisely and to prioritize your tasks to find the balance you need to get the most out of every moment. 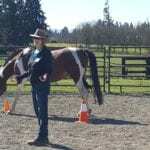 Activities with the horses bring out the fun and humor we need to offset job seriousness. 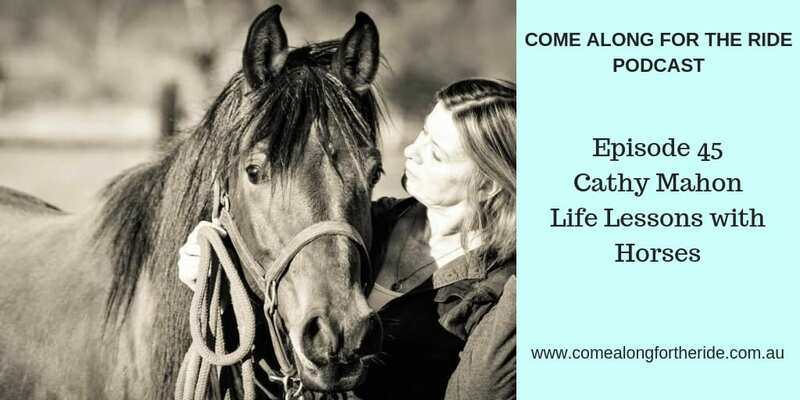 Discover the value of honest, open, two way conversations reflected in the horses reaction and responses to your requests. Focus on clarity and intention in all areas of your work. 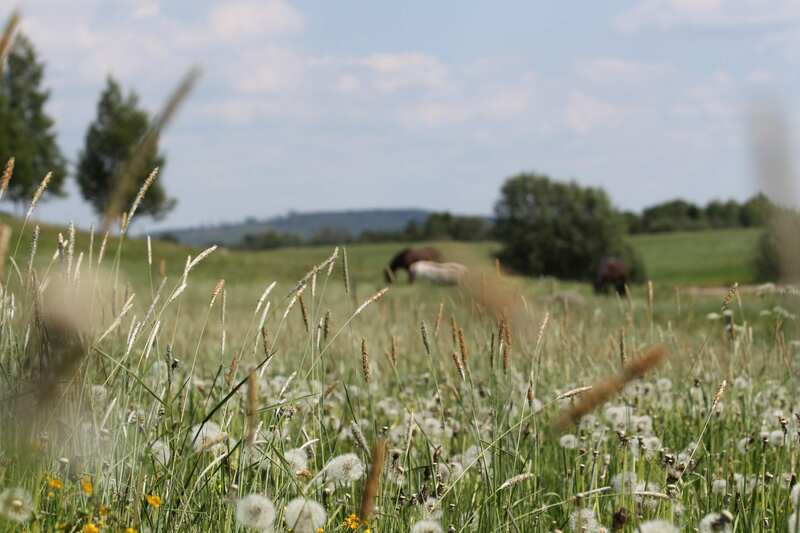 During simple activities with the horses, you’ll discover the ability to be open to change, to value creativity and innovation and the importance of being appreciated and acknowledged in your efforts. 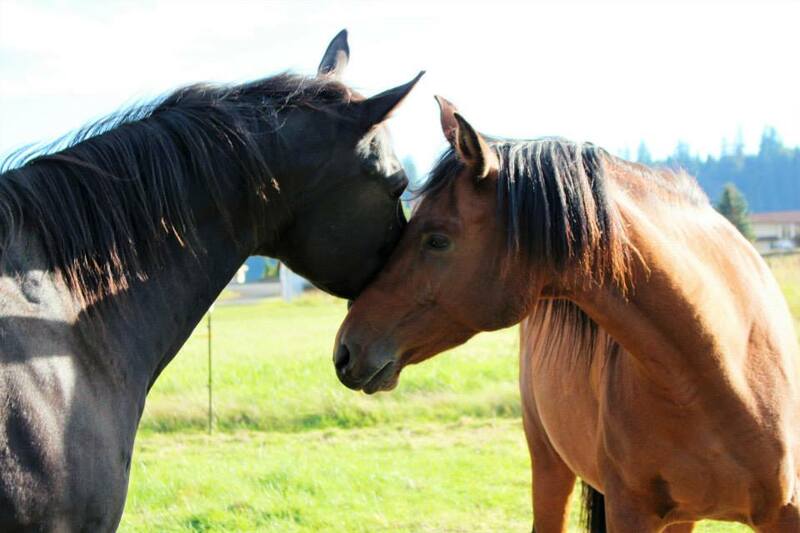 Why Learn about Leadership from Horses? 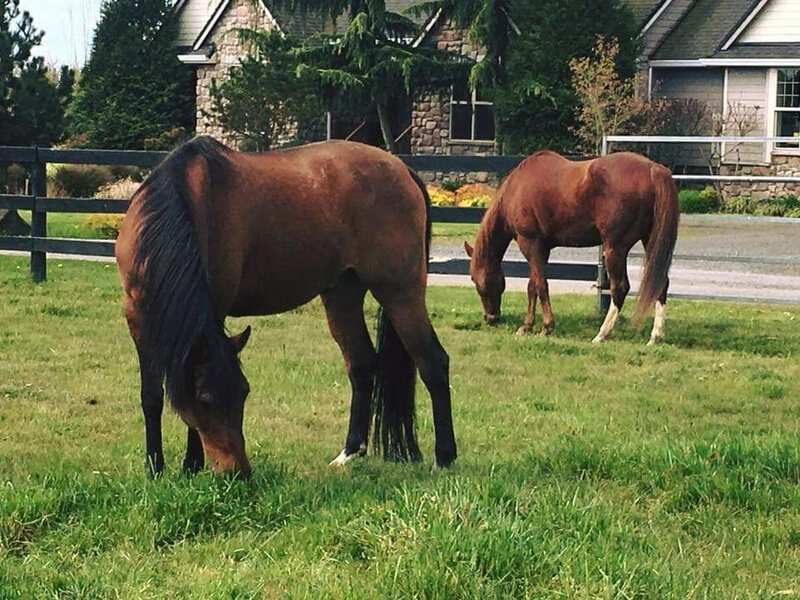 Horses don’t care what you look like, what you wear, what care you drive or how much you earn. They don’t care what race religion, color, creed or gender you identify with. ALl they care about is if you are able to direct their movement CONSCIOUSLY with confidence, clarity and conviction-CONSISTENTLY! A true leader is able to positively influence behavior and effect change without bringing up fear or resistance! Classes can be designed to meet your specific needs. Each day is approximately 6-7 hours in length from 10 am to 5 pm with a one hour lunch time. Each leadership class includes a pre-class survey for each individual as well as written materials, resources and a followup/progress assessment done 30-60 days after the class. 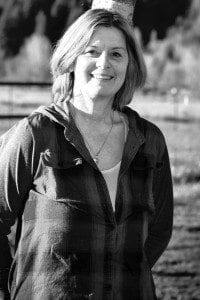 Classes are directed by a certified Equine Experiential Education facilitator and experienced horse specialist. We can design a one or two day coursework for your organization. Send us a quick message on how we can best help you with your next leadership training class. A safety demonstration is given before each session and the horses used in the workshops are trained to work safely around people,including our Shetland pony, Daisy. If at any time during the activities you feel unsafe or wish to observe only, you are encouraged to notify the staff for help in leaving the arena. 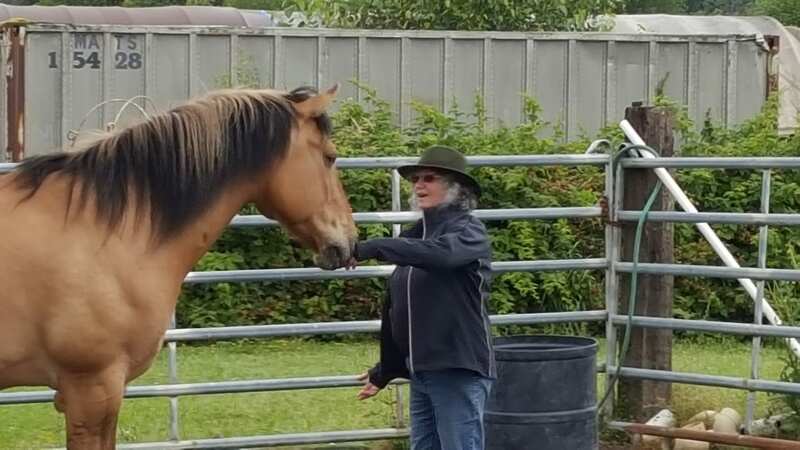 Remember you are dressing to work with horses. Wear clothes that can get dirty and closed toed shoes with socks-no sandals, no exceptions. Yes, lunch is available during GROUP CLASSES and LEADERSHIP TRAINING. We love good food and are lucky to live in an area where fresh farm produce is readily available. We have a trained chef that creates delicious food for all of our FULL DAY class participants. Snacks and beverages are available all day. Please let us know if you have any food allergies. What are SOME highlights of the experience? 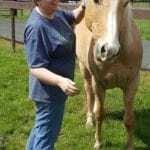 Equine Assisted Psychotherapy requires a trained mental health professional to be present and the work is done with his/her patients and the horses supervised by a trained horse professional. 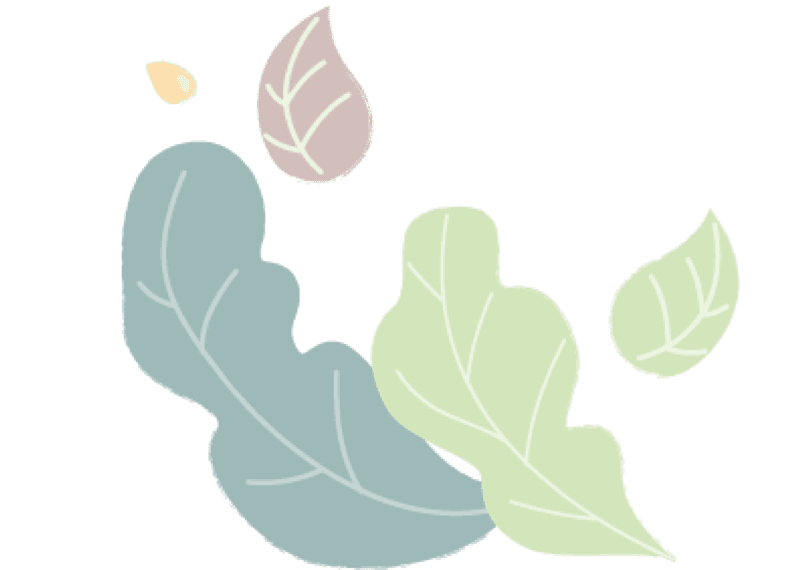 The activities are 20 to 30 minutes followed by reflection with questions from your coach/facilitator and integration of the knowledge gained, into a plan to move forward in your life through positive change.